After marriage, if the woman took her husband's surname, you should think about the exchange of documents, the first of which is the passport. In order for this procedure was less troublesome, it is important to know what bodies and what documents need to apply to get a new passport. First and foremost, you need to apply to the Federal migration service (office of the Federal Migration Service) at the place of registration. It must be done within 1 month from the date of registration of marriage. If you miss this deadline, you risk to be fined according to the Russian legislation. -petition for change of name. From the moment of granting of all documents of the Federal migration service is obliged to issue you a new passport within 10 days. In that case, if not, you have the right to appeal to the superior departments. The only exception is the case when you change the passport at the place of registration and place of actual residence. 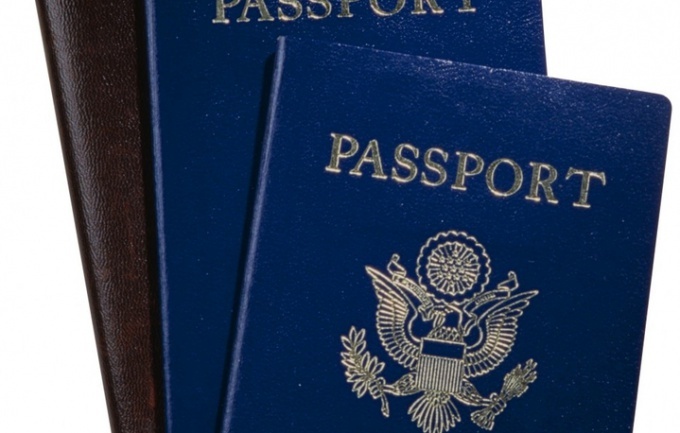 In this case, the exchange period of the passport is 2 months from the date of filing. If necessary, employees of the Federal migration service may be a certificate that the identity document surrendered for exchange. If you wish to hyphenate, don't forget that do it yourself you can't. In this case, your spouse must also wear a double surname. If he will agree to it, then when applying for the registration of marriage in the registry office you have to specify. Once you get your hands on a passport with your new name, remember that it was only the first step in a long journey of renewal documents. To replace you will need a passport, certificate of state pension insurance, mandatory health insurance, taxpayer, driver's license, as well as to record the change of name in the work book (for work), student book (place of study) and so on. 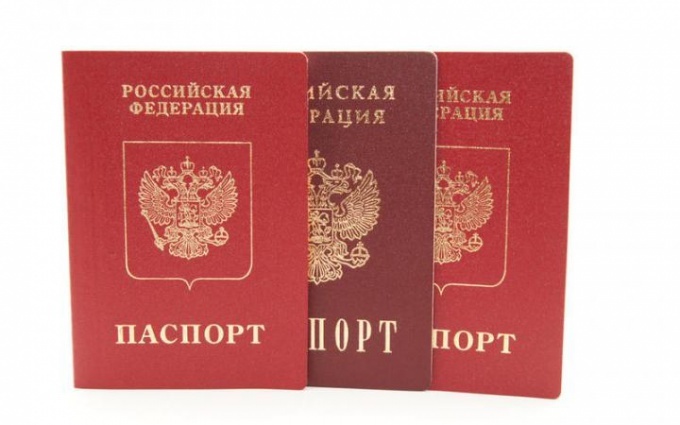 At age 20 and 45 years, every citizen of Russia must replace your passport within 30 days from the date of attaining the age, otherwise you will have to pay a fine in the amount of 1500-2500 rubles. However, not everyone knows where to go to change the passport. To replace the passport, you need to contact the Federal migration service of Russia at the place of residence. The old fashioned way this service called visa and passport service or passport office. Also on the issue of the replacement passport you can contact officials of the multipurpose centers of providing the state and municipal services. If you for health reasons are unable to come personally to the Russian Federal migration service subdivision to submit the application to replace your passport, you have the right to demand the departure of the official concerned to your home. In this case your request as the applicant or the request of a relative, you must provide a written, free-form, and then give to the division of the FMS of Russia directly or send by mail. To bring the application to the FMS can and your relatives. If you are unable to pick up the ready passport for a valid reason, the employee of this service will make a check out to your home to hand in the document. Unfortunately, the above provision of the rules of the passport of the Russian Federation very often violated by employees of the Federal migration service of Russia, despite the fact that this legal act is Federal, and therefore obligatory for execution by officials of the Federal migration service on the territory of Russia. Currently you have the option of applying for the replacement passport via the Internet. In this case, the officials of the FMS of Russia will provide you the most comfortable order of personal reception. After receiving the documents will tell you on what day and what time you will be able to get your passport.